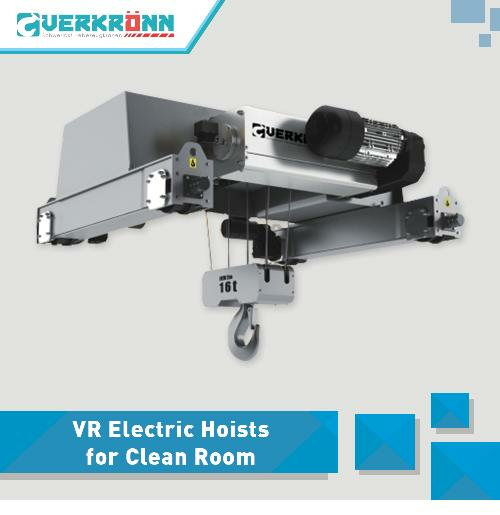 As a leading manufacturer and service provider of electric hoist, Verkronn is commited to providing custumers with firs-class quality, safety and realibilty, excellent performence and cost effective products. 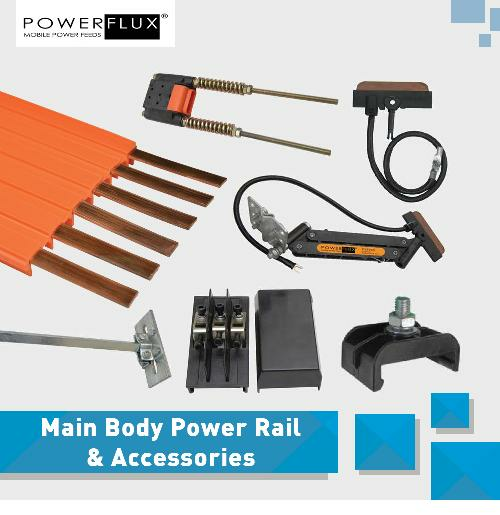 we take care of customers need. 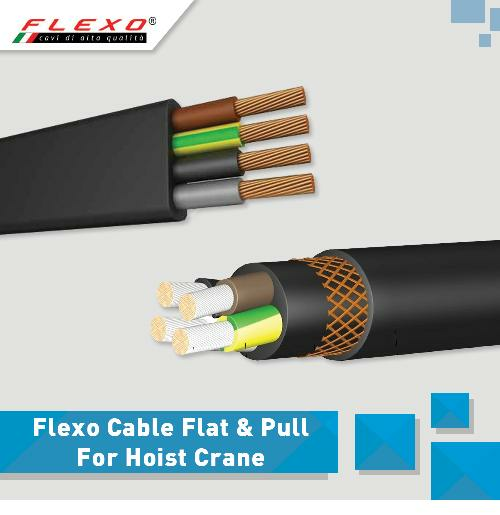 Combined the latest explosion-proof safety requirments with R&D strength and industry experience. 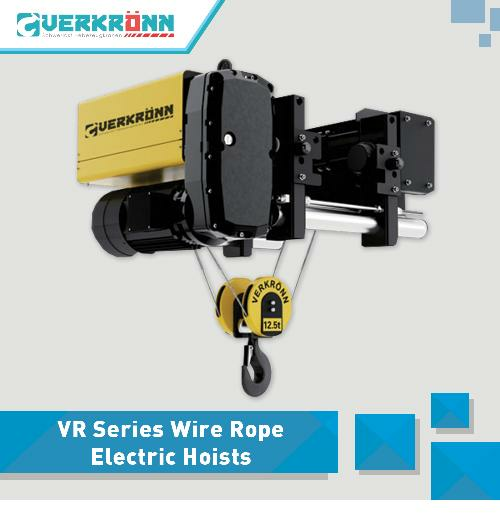 verkronn new VREX series explosion-proof electric wire rope hoist can be widely used in the food industy,chemical,oil and gas any hazardous locations at production environment likely to explode. 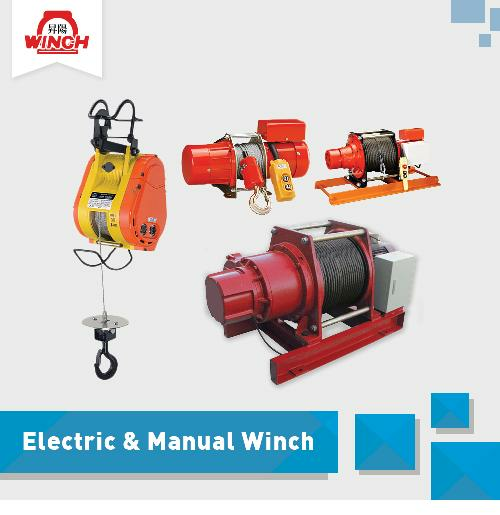 VREX explosion-proof wire rope electric hoist is designed in accordance with 94/9/EC9 (ATEX 95) directive and IECEX regulations. Suitable to work in hazardous Zone 1, Zone 2 and Zone 22. 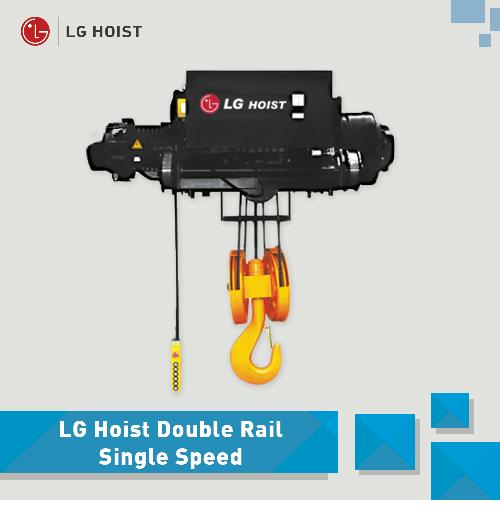 Modular design and flexible in construction, with lifting capacity from 3,200 kg to 50.000 kg. 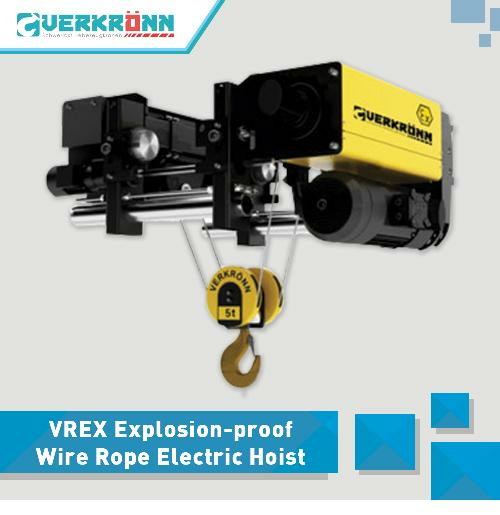 VREX explosin-proof wire rope electic hoist is a new design, with compact structure, durable and powerfull. 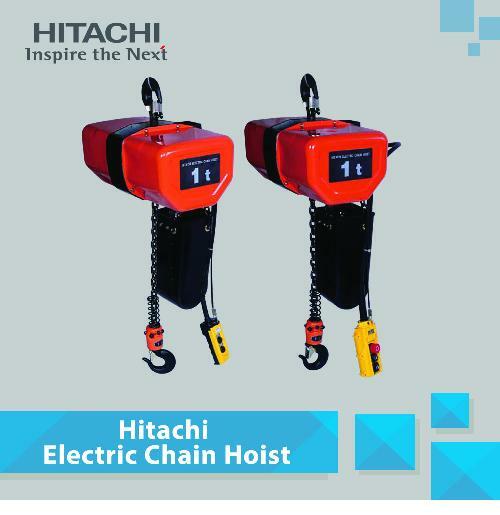 Hoists are comming with high reliability and lonng service life. 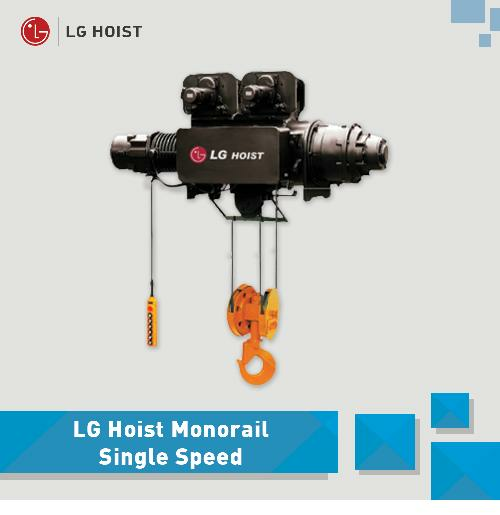 Hoist motion is stable and accurate. Verkronn deeply undersatnd the custumers need. the new VREX hoist has satisfied the custumer by allowing to work in special environment and conditions. We are willing to seek the custumers satification by giving them unique service and products. 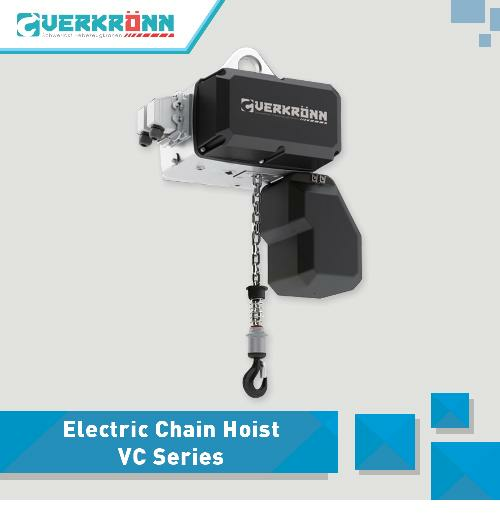 Verkronn is aming to the leading manufacturer of explosion-proof lifting equipment. 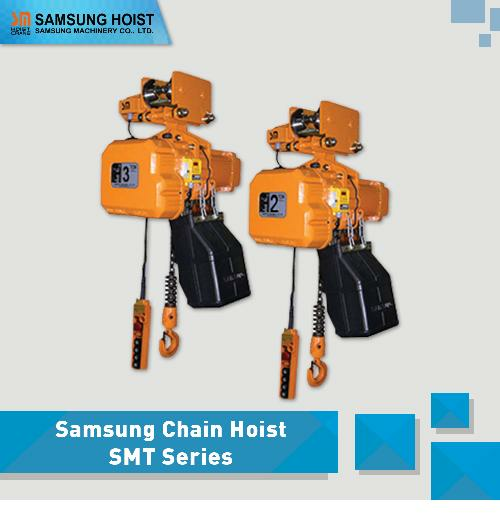 VREX exploasion-proof electric hoist are designed base on latest European standard ATEX 100a (94/09ce) and CE standar of production, to meet the latest explosion-proof products. According to custumer needs,to provide product for 1 and 2 gas area and 21,22 dust area. Quality control on components are the basis for excellent quality. 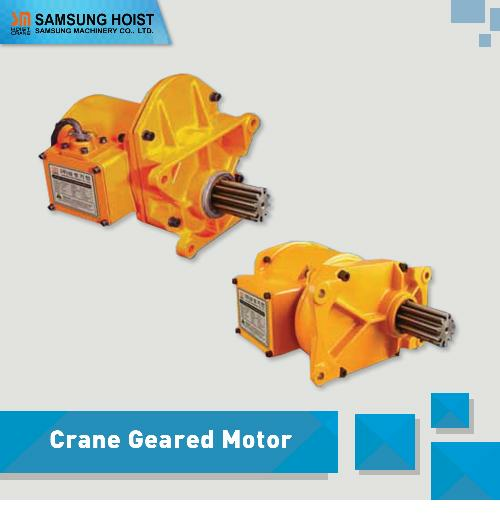 Criterions of design and selection of components including motor, gearbox, drum, wire rope as electrical components are much more higher than norma hoist. in order to have a high-quality product, Verkronn pays 100% attention on each tiny components. Verkronn VREX exploasion-proof electric hoist bassed on Verkronn Vrex designed Concept. 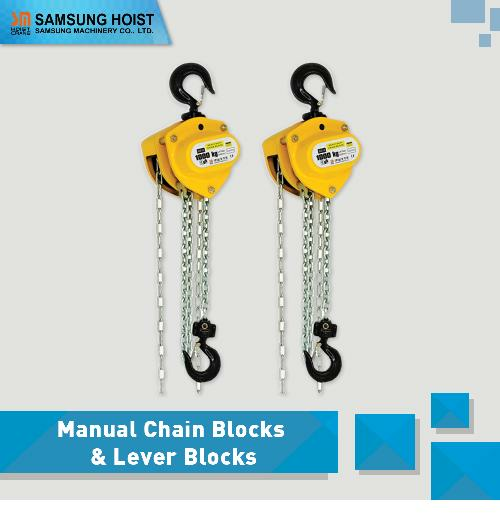 Lightweigh, modular compact structure,providing custumers with better material handling solution. 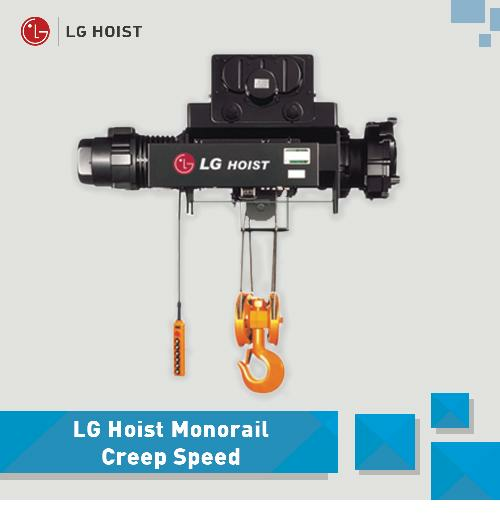 in view of the unique structure of the explosion-proof lifting equipment, the ingenious design of the components enables the crane to lift the same height load from various directions, providing the crane operator with the most ideal working space, so that the range of lifting and transporting goods can reach the workshop at any corner. 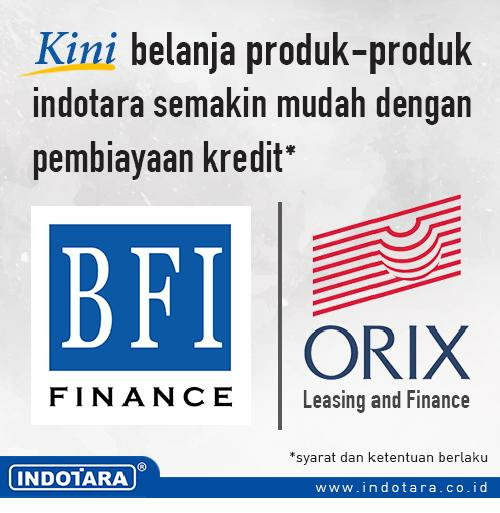 European Standard, international quality stringent design, criterions offered most safe products & excellent performance. Special Ex bronze treatment of hook (option) small space requirments, ultra resistant. 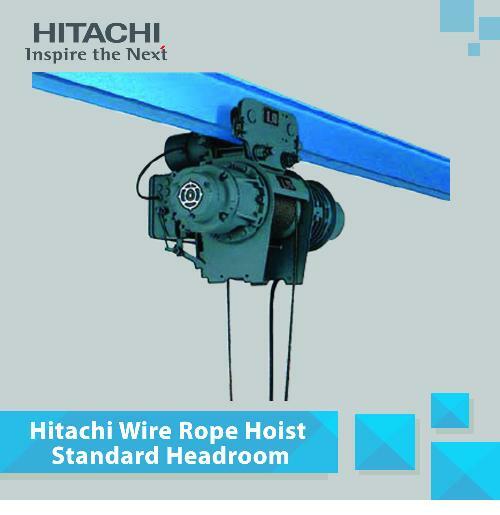 Diameter ratio increases wire rope life span. Tropicalized motor as standard for longer life span. 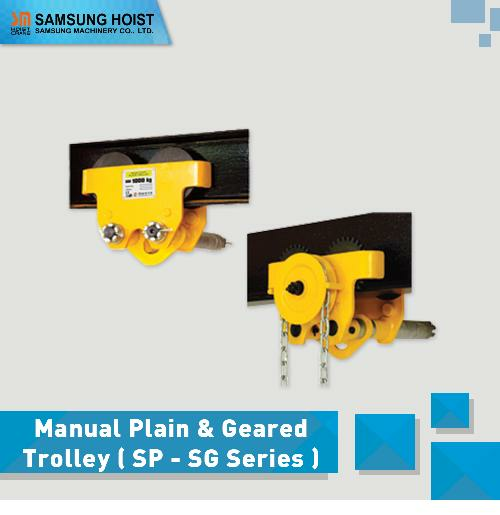 Optimal positioning of trolley wheel. 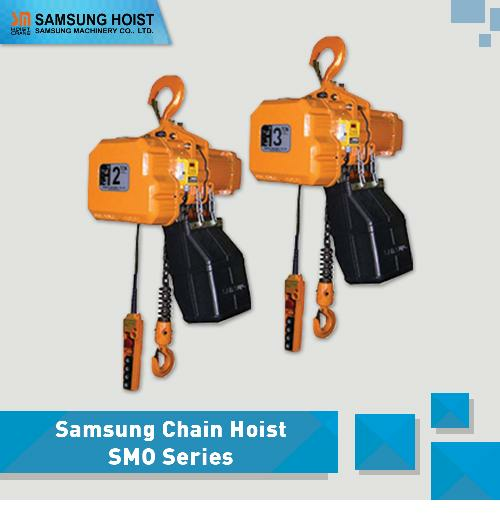 Special design fo explosion proof lifting. 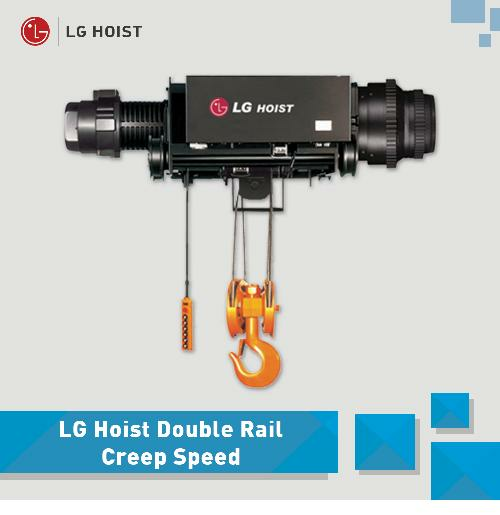 2 hoist speeds for greater precision. Motor cooling increased by 30% (tunnel effect). The electric cubicle provides protection rating IP 65 as standard. 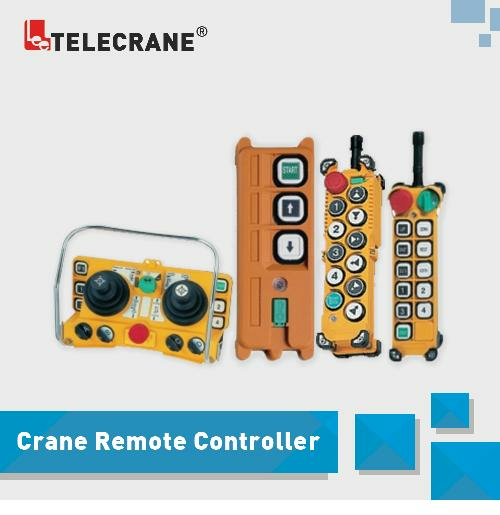 Low voltage control for greater safety.